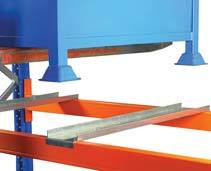 Dexion Post Pallet Channels are used to make a support surface for skid pallets and stillages by fixing between beams across the entire frame depth. 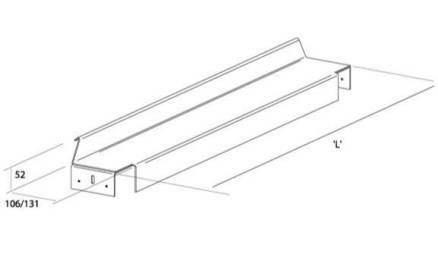 The legs of the load carrier fit into the channels resting on the beams. 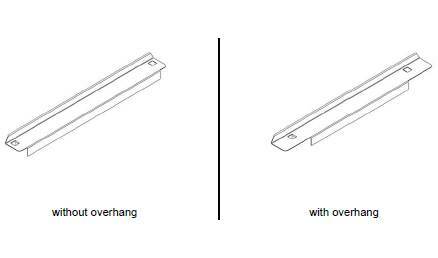 Post pallet channels can be supplied with or without flaps which allow the load surface to overhang the supporting beams and stop the channel from being dislodged.